The Engineering, Parks & Environment Department requires a regular full-time Clerk – Engineering Operations to work at our Engineering Operations Centre. 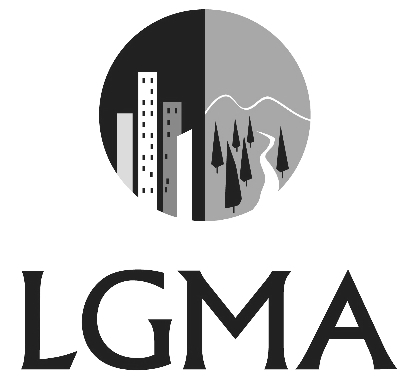 Reporting to the Manager, Public Works, this position will perform clerical and administrative work of moderate complexity involving responsibility for providing information and assistance to the public with inquiries related to Engineering department policies, procedures, regulations, functions and operations. The work involves processing information using the computerized operations/asset management system and a variety of software applications; operating a radio; and maintaining a variety of records and files. You will also be required to direct and review the work of other clerical staff. The successful applicant must have an accurate typing speed of 50 wpm, proven clerical skills as well as a sound knowledge of Engineering operations functions. Candidates with experience in MS Office (specifically Excel), entering payroll, and asset management systems (specifically Infor Public Works) will be given preference. An ability to work with statistics, and familiarity with Crystal Reports, Adobe Pro 9 and PeopleSoft (or other ERP software) would be an asset. The incumbent must also have the ability to perform all tasks assigned with minimal supervision, deal effectively and courteously with the public is essential and establish effective working relationships with internal and external customers and contacts. The ability to provide considerable assistance on various special projects is required. The City of North Vancouver currently works on a compressed work schedule. This position works 8:00 a.m. to 5:05 p.m., Monday to Friday, with one scheduled day off (Monday or Friday) approximately each three-week scheduling cycle. Apply on-line through the Career Portal at www.cnv.org prior to 5:00 pm, Friday, May 3, 2019.